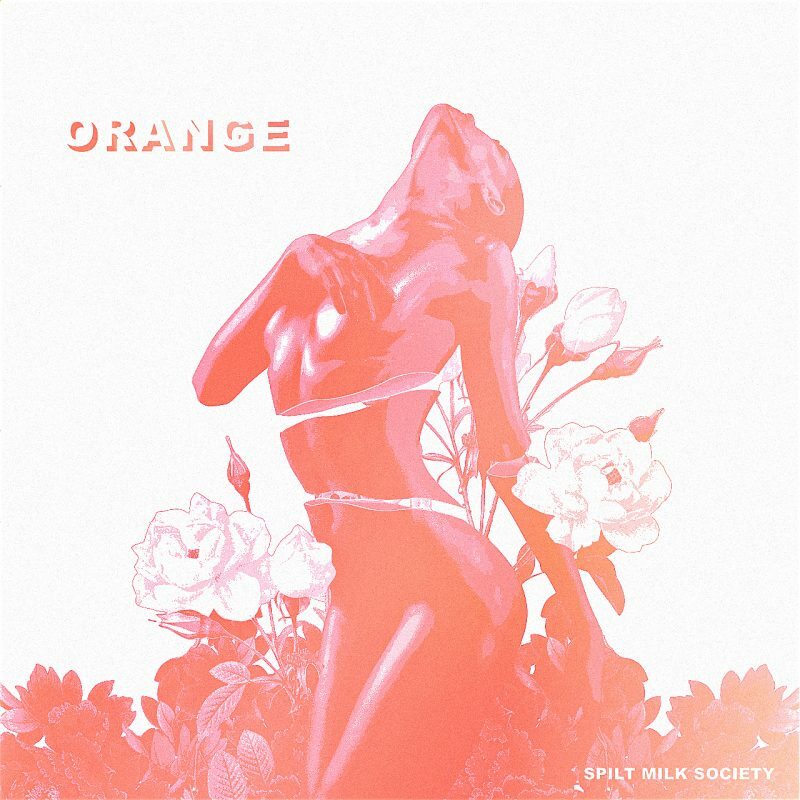 ‘Orange’ by Spilt Milk Society is our Track of the Week. It’s been about 3 years since this outfit formed and in the last 18 months they appear to be going from strength to strength. By the end of 2017, Spilt Milk hit a million streams on Spotify – a number that has now grown to over 3 million. 2018 came around and they took a 6 month break to re-organise and spend time writing following the signing of their first contract with Believe Digital UK. With bigger production, a clearer direction and fan base averaging at 150,000 monthly listeners on Spotify. ‘Orange’ is the 3rd of three singles released in the past few months and they continue to churn out catchy number after catchy number. You can catch Harry and Josh from the band live in session on Second City Sounds this Tuesday 29th January at 12pm. 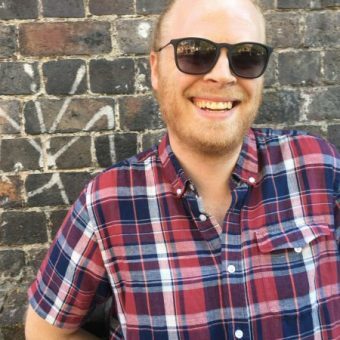 If you want to hear the latest track and all the other great, new music from Birmingham and the West Midlands then check out the latest episode of the Brum Radio A-List. This entry was posted in Music, News, The Brum Radio Playlist. Bookmark the permalink.